LSX Performance Parts have been making performance upgrades an affordable reality since 2010. We are a proud Australian Credit Licence holder & have a team of finance experts ready to assist in making your next upgrades happen with a simple weekly repayment! We have selected a panel of lenders made up of banks, Financiers & private lenders who are all about assisting you with your finance needs. We are very customer centric & only deal with lenders who provide you with a fair, transparent & affordable package to suit your needs & exceed your expectations. Our packages are fixed rate loans which means that the interest rates will never increase throughout the life of your loan. Interest rates are determined by your credit file & credit score - Often meaning that we are cheaper than your own bank as a reward for having good credit. What Parts & Packages Can Be Financed? We have made it very simple to afford your next build. Simply let us know what parts you need, Including any labour/install/dyno tune costs that may be involved & we will package up the total amount for your build. This means that there will be no need for deposits or out of pocket expenses for the build. 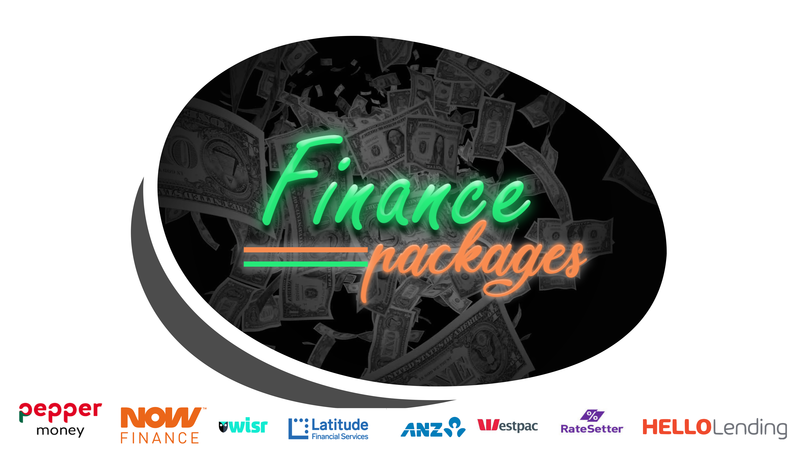 Don't leave it to just anybody, Speak to the ONLY performance company in the industry with an Australian Credit Licence who are a proud part of Finance Brokers Association of Australia (FBAA). 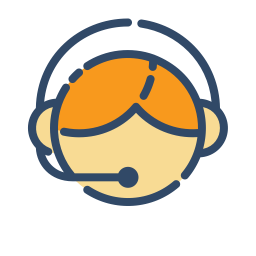 Want To Speak To Us About Your Finance Options?